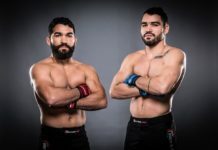 Patricio Pitbull has his attention set on 145lb title challenger Emmanuel Sanchez, but he’s open to a featherweight grand prix moving forward. 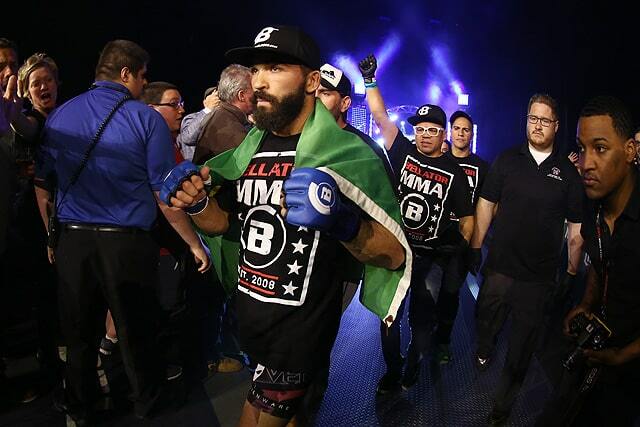 Featherweight champion Patricio Pitbull (properly Patricio Freire) is in Tel Aviv, Israel this week at Bellator 209, where he puts his featherweight title on the line against Emmanuel Sanchez. For Pitbull, it’s the second title defense of his second title reign, and just his third fight since 2014 against someone other than Daniel Straus or Daniel Weichel. The bout is also he second straight overseas, after spending seven years fighting exclusively in the U.S.
For Pitbull, the trip to Tel Aviv is a make-up date after his earlier headlining bout against Daniel Weichel last year was pulled from Bellator 188. That was due to Freire suffering a knew injury. Despite the trip from Brazil over to Israel, Pitbull has no concerns about the weight cut, something that occasionally dogs fighters traveling overseas. “I think actually it’s going to be better,” he revealed. 2017 saw Pitbull in something of a feud with Bellator, his longtime home, due to his inability to fight as much as he wanted. That seems to be resolved, with Bellator 209 coming just four months after his split decision win over Weichel at Bellator 203. Throughout 2018, the story in Bellator has been tournaments. The promotion was founded on the concept, and this year, Scott Coker has brought them back with a bang. The heavyweight grand prix is drawing to a close, while the welterweight grant prix is just getting started. Bellator 209 takes place Thursday, November 15 at the Menora Mivtachim Arena in Tel Aviv, Israel. 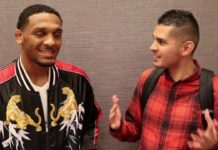 The main card will be broadcast the following day, on Paramount Network and DAZN, following prelims streamed online.